As featured on ABC News! 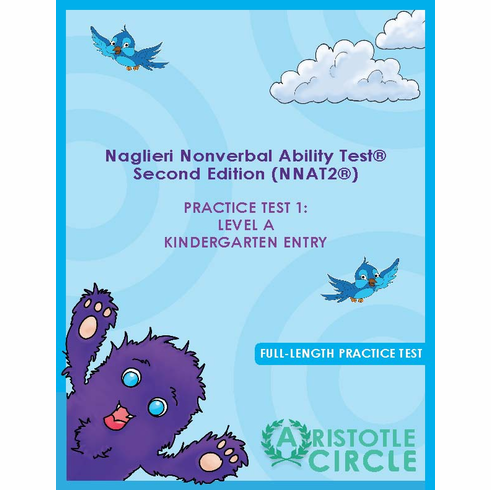 The NNAT® is a culturally-neutral, nonverbal measure of reasoning and problem solving abilities. This test does not require English language skills or mathematics; it contains problems that primarily use geometric shapes and pictures.